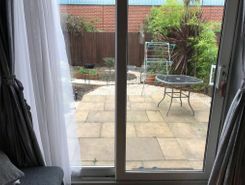 Two bedroom end of terrace house, double glazed, gas central heating (untested), newly refurbished kitchen & bathroom, garden to rear, allocated parking space. 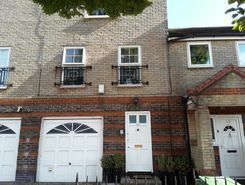 The property also has planning permission fro a loft extension. 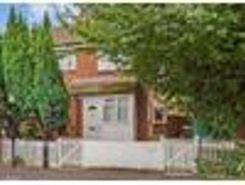 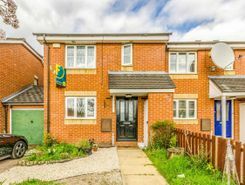 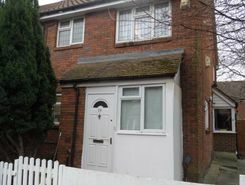 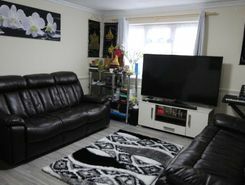 A superbly spacious four-bedroom semi detached house, situated in a quiet residential road. 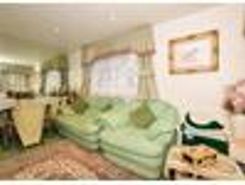 Comprising a large lounge, fully fitted kitchen/diner, cloakroom, four bedrooms and a two bathrooms. 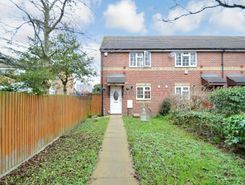 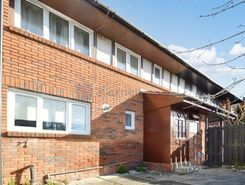 Benefits include a loft, garden and residents parking. .
One bedroom house, gas central heating (untested),double glazed throughout, front garden, car parking space.